For too long, public transportation has continued to increase the fare while the quality of service suffers. We have overlooked many alternatives for transportation. 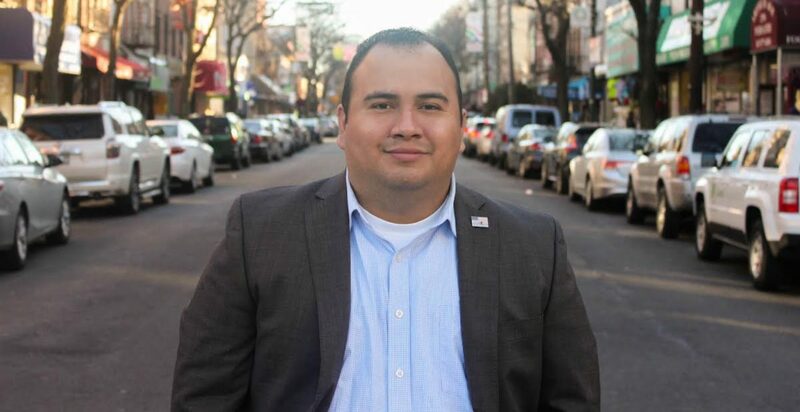 Gonzalo supports the Citywide Ferry Service and believes that more parts of the Bronx should be included in its expansion as well as introducing more bike and alternative transportation programs. Assess areas within the 15th Council District that are high traffic zones and have high accident rates to determine what can be done to alleviate the problem. Limit the funding given to transportation agencies. Any funding that will be given to them must show where and that all the funding is going towards demonstrated improvements in the system. An evaluation of how accessible train stations and bus depots are for those who are disabled is long overdue. Gonzalo will petition for an updated reassessment of the accessibility of public transportation for the disabled.